Finally the video you asked for! In this tutorial Im sharing the cookie projector I use to decorate my cookies. 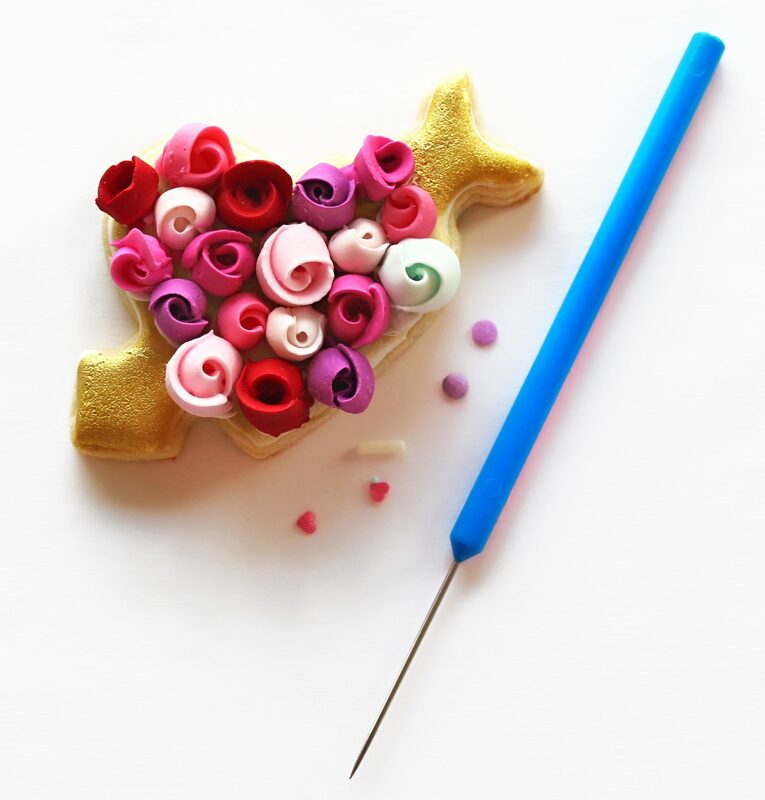 Here you will learn How to use it, what you need to set it up to make beautiful cookie decorations! Click on the link to find the list of supplies and watch the video!